Epcot is a massive theme park which can involve a lot of walking. To maximise your day at Epcot, you must have a plan. 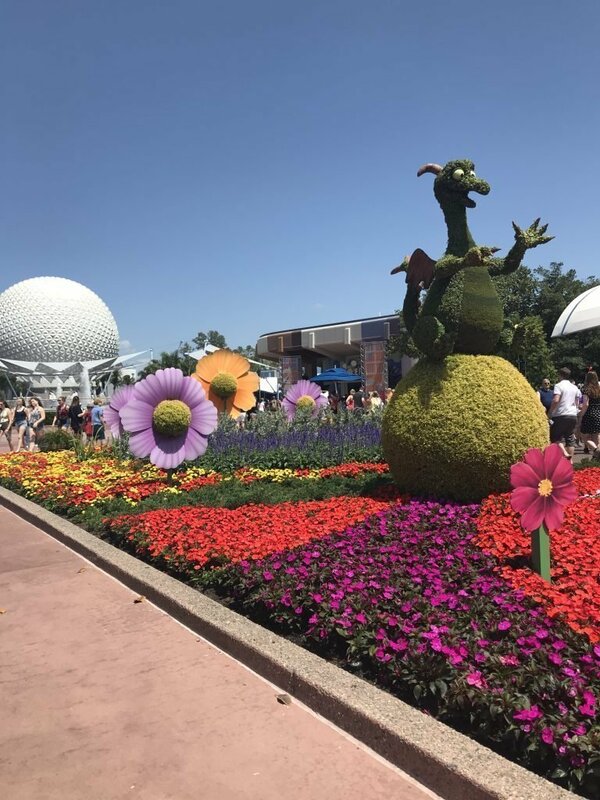 Our Top Epcot Tips & Tricks for 2019 will help you have a great vacation. Epcot is undergoing significant renovations which have resulted in some closed attractions. Unfortunately, none of the big new attractions are scheduled to open in 2019, but there is still a lot to see. However; the most significant challenge remains the sheer size of Epcot. To navigate World Showcase still takes the best part of a day. Most guests will struggle to complete the whole of Epcot in 1 day. If you have time visit on 2 days which will also make your Fastpass strategy easier. Disney only lets you pick one of these Group A(also include illuminations) attractions in your initial Fastpass selections. This will present a problem to anyone with only one day to visit Epcot as you will be unable to get a Fastpass for all the top rides. To make sure you ride all your favourites you need to develop a strategy. We have created an Epcot Fastpass Strategy to help you with this dilemma. Happy to ride on your own? 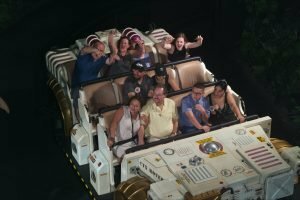 Can’t get a Fastpass? 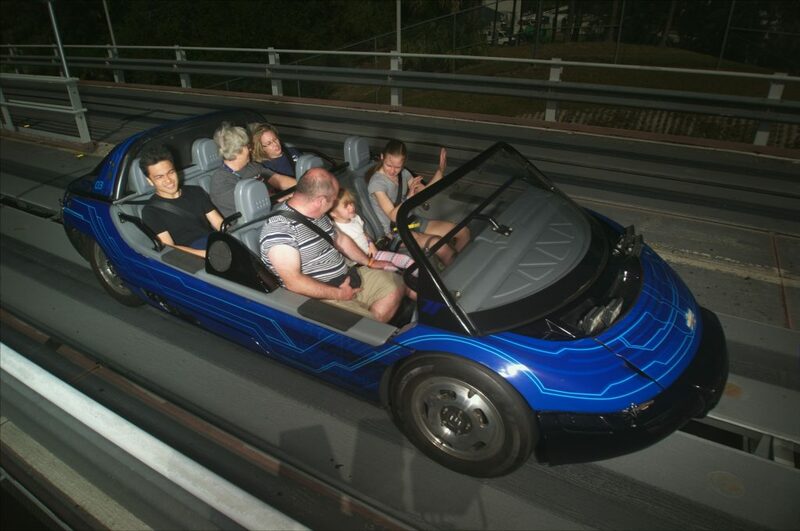 Then the Single Rider Line availble at Test Track could save you considerable time. As long as you are happy riding on your own when a gap becomes available a cast member will fill it with a single rider. Failed to get a Fastpass for Soarin? Get there for park opening. Lines will be quieter the first few hours each day. In addition, lines are often shorter than the advertised waits towards park closing. Epcot is the centre for Disney World Cuisine. 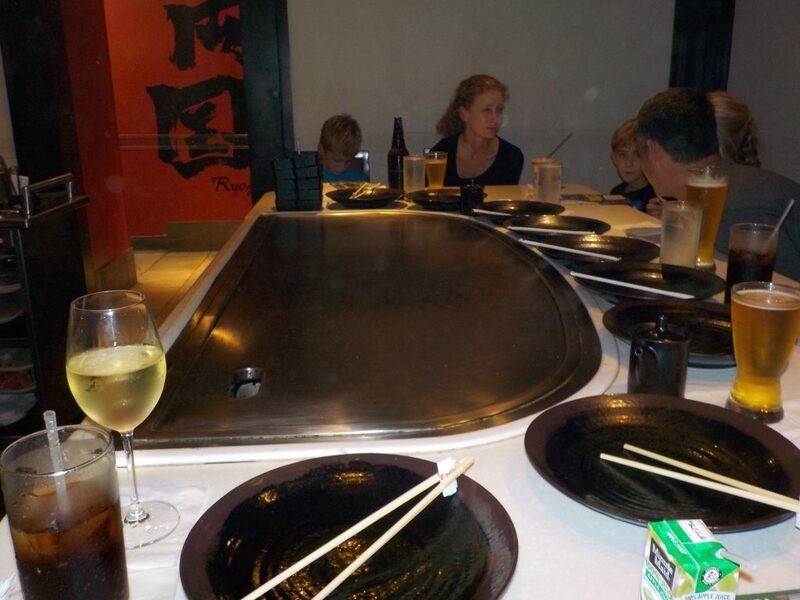 With restaurants from all around the world, there is something that will appeal to everyone. However; restaurants do book up and it essential you have booked your reservations in advance. Online access is essential in Walt Disney World. The My Disney Experience App is your essential guide to wait times, maps, showtimes & a lot more. Plus you can reserve Fastpass+ & make dining reservations on the App. Don’t even consider entering a Walt Disney World Park in 2019 without access to Wi-Fi. Don’t be unprepared for the weather. Epcot is massive and it will take time to return to your resort. Sunscreen, hat & waterproof all might be needed on any day. Read our Guide to the Orlando Weather for more tips & tricks. These four festival offer unique entertainment & the opportunity to enjoy outdoor kitchens. 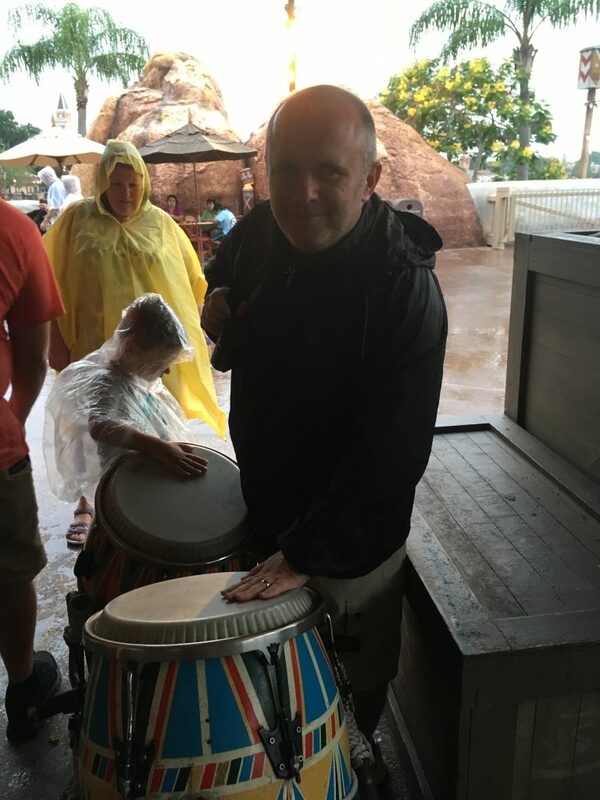 Disney World isn’t known for giving things away for free.Club Cool is perhaps the exception. Experience up to 8 Coca-Cola products from around the world. Including the “delightful” Beverly. 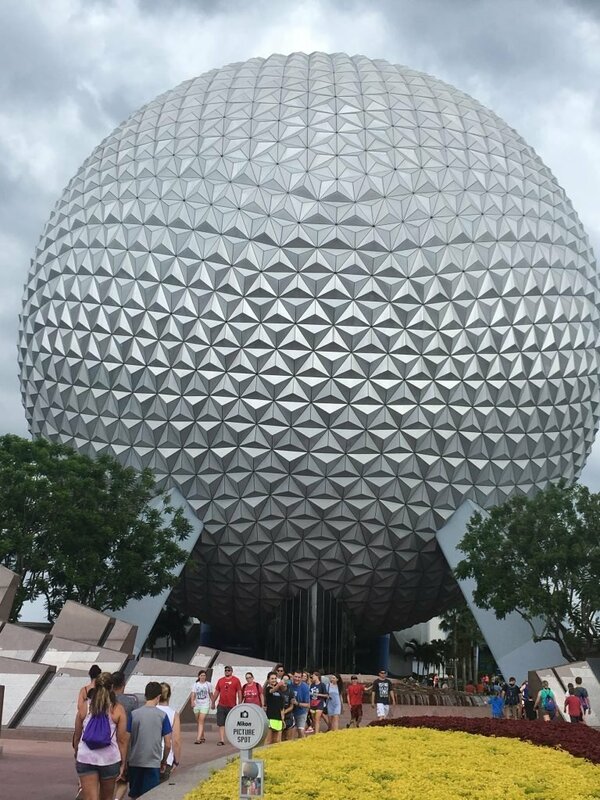 We have created a list of 5 attractions you might want to consider skipping at Epcot. Is this the worse attraction in Disney World? Epcot does involve a lot of walking. Make sure you schedule time for breaks. In addition, make sure you drink plenty of water. The park will be busier on Extra Magic Hours days. If you are not staying at a Disney World Resort don’t even consider visiting on an Extra Magic Hours day. Even guests staying at Disney might want to avoid these days. IllumiNations: Reflections of Earth is due to close after the 2019 summer season. This classic Walt Disney World nighttime spectacular has been entertaining guests for many years and is a highlight of many visits. A new night spectacular is due to launch in 2020. 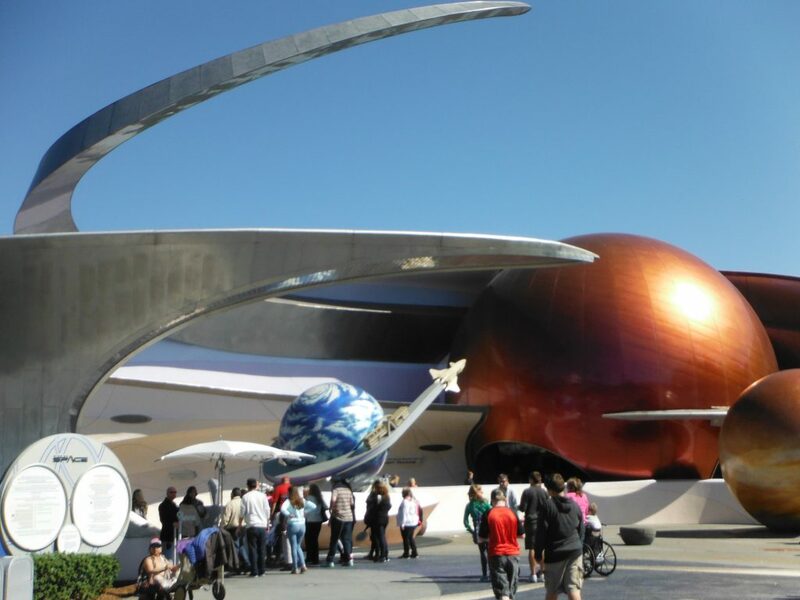 However, a new interim show called Epcot Forever until the BIG NEW SHOW opens. If Illuminations is showing when you visit don’t miss it! All Disney parks look great at night. Epcot perhaps looks the best of them all. Make sure you schedule some late night exploring into your visit. 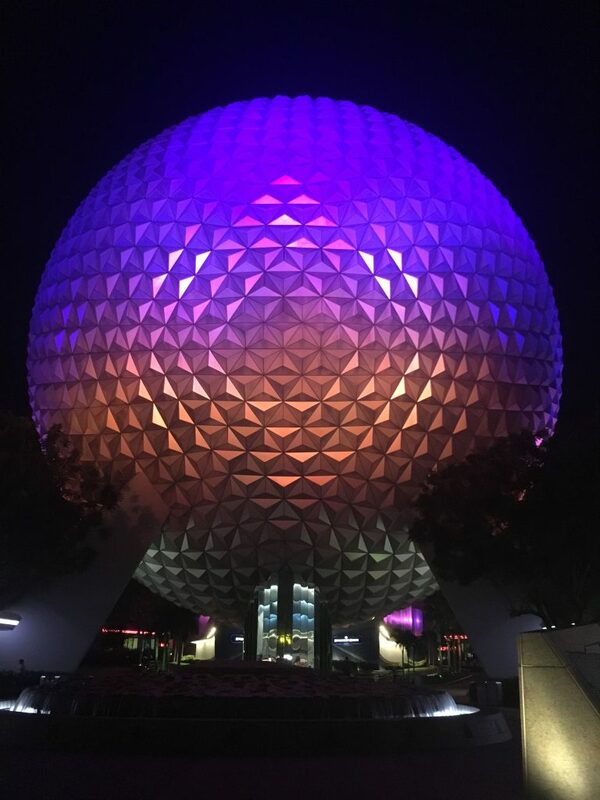 Read our Beginners Guide to Epcot.